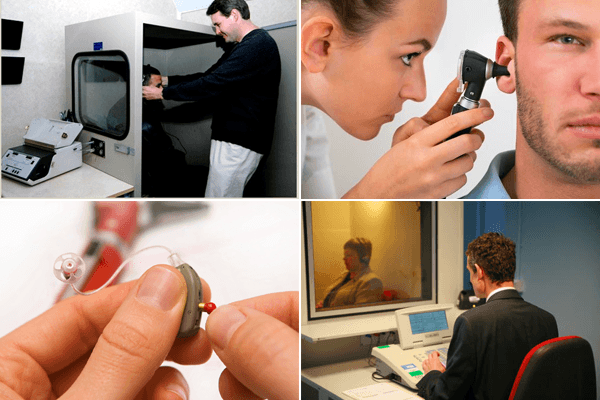 Exclusive van der sandt audiology provide a personal service to improve your quality of hearing... ensuring a quality life. 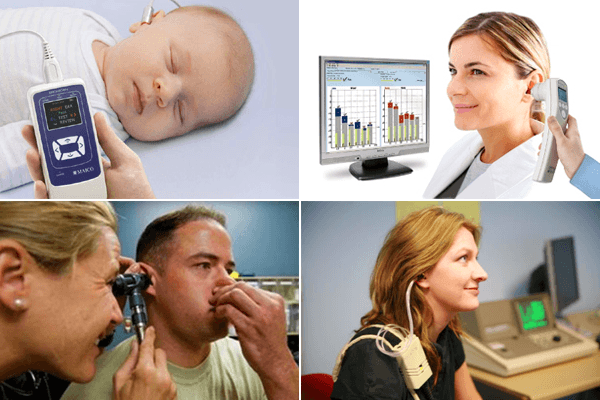 We trust to provide you with a basic knowledge into the practice of Audiology. 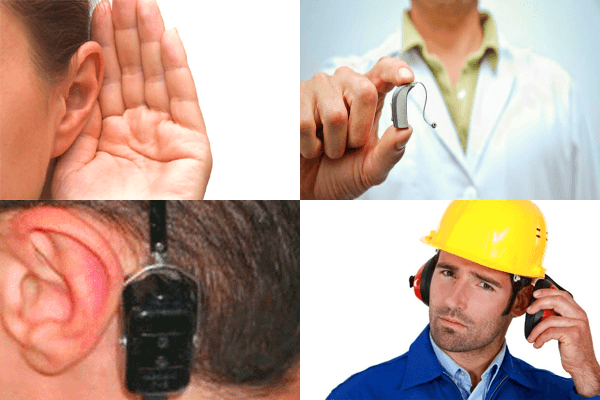 Whether you suspect that you might have a hearing loss or whether you are referred for a hearing assessment/test, the idea itself is often daunting. 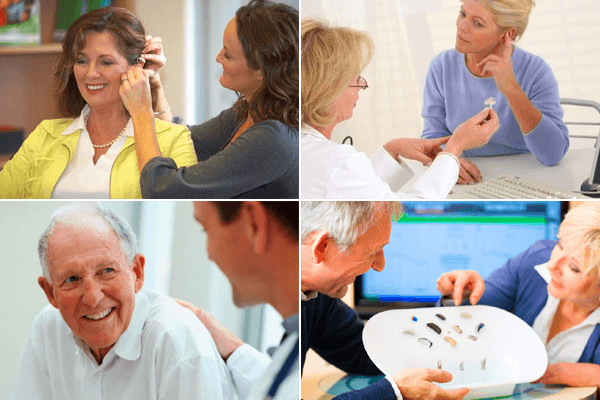 It is therefore imperative that you see an Audiologist who is not only professionally trained but also has an understanding of the process and potential impact a hearing loss can have on the individual and his/her family. 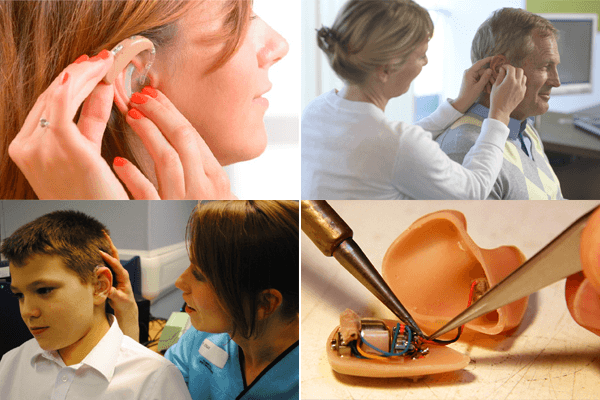 Being one of the fastest growing professions in awareness and technology, there are various options available for dealing with hearing loss, whether the loss is conductive or sensory. 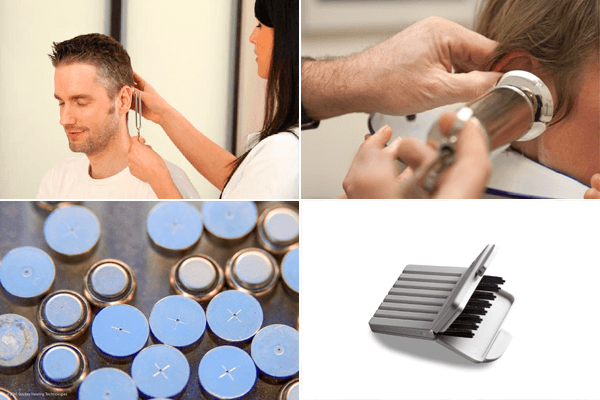 The Practice was established in March 2007 and was initially based in Albert Road, Walmer. 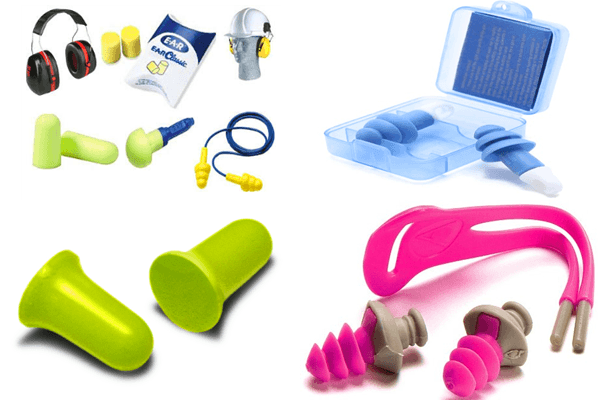 In February 2008 the practice moved to the newly built Intercare Medical Centre in King’s Court. 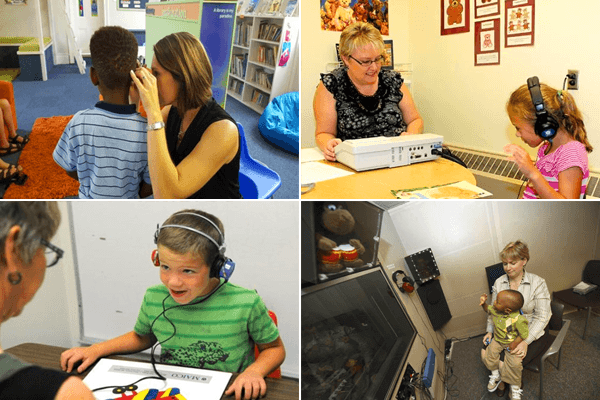 In 2009, a satelite branch of Karien Fourie Audiologists opened in Grahamstown and two years later, another in Port Alfred. In September 2015 we relocated to our new address, 45 Lloyd Road, Walmer.